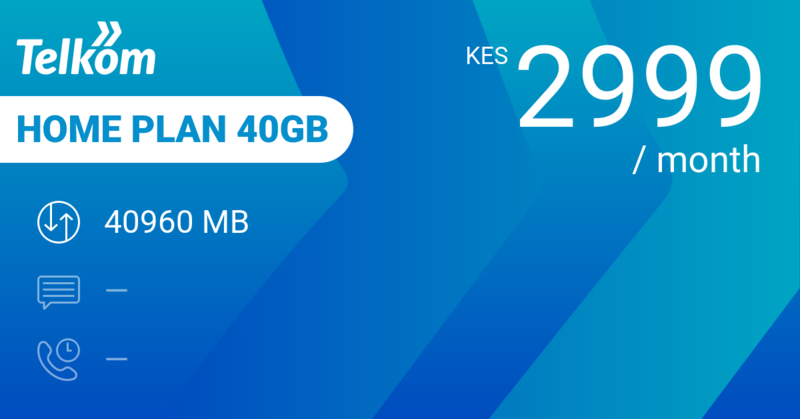 Telkom's biggest mixed bundle with a focus on dat: at 2999 KES you buy 36 GB data, 50 MB daily on WhatsApp, 60 minutes daily on-net and 50 MB to be used every day between 6 and 8 AM. That's 1,2 GB on average per day plus all the other daily perks. At 100 KES per day, this is very good value for money. 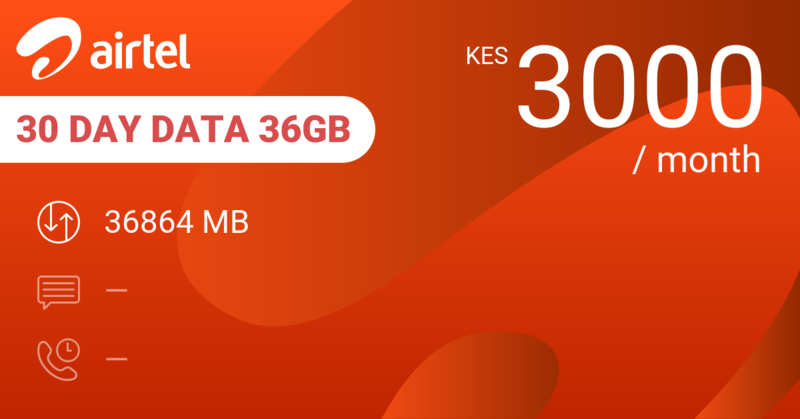 So what data bundles can you buy for 3000 KES per month? 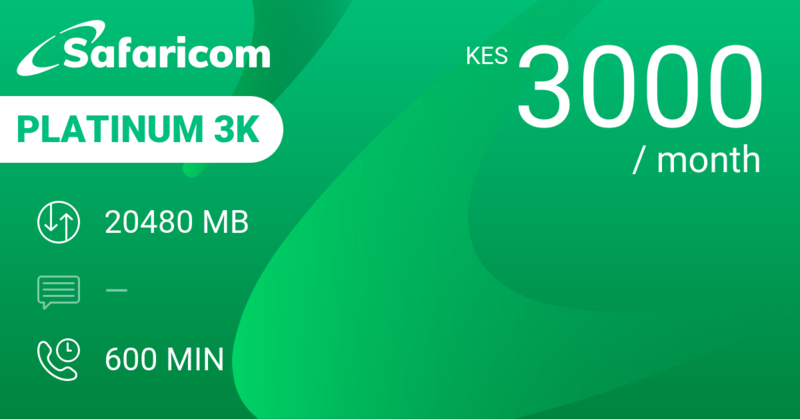 Safaricom Monthly 12GB gives you 7,5 GB only, Airtel 30 Day Data 36GB is at the same 36 GB and Telkom Home Plan 40GB at 40 GB. 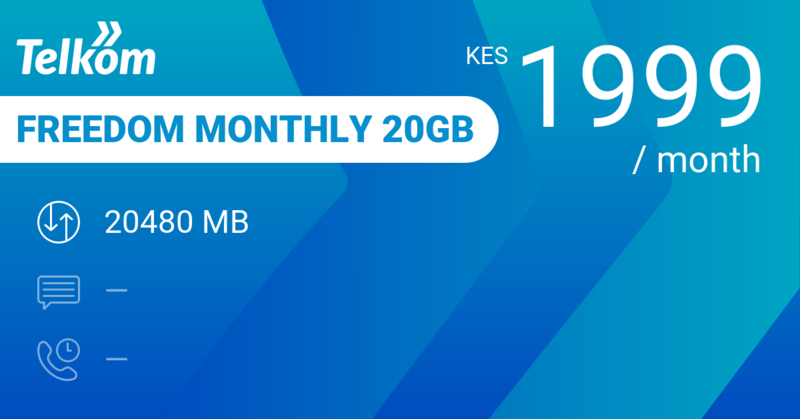 Faiba 30 Days Data 70GB gives you 70 GB for the month at the same 3000 KES. 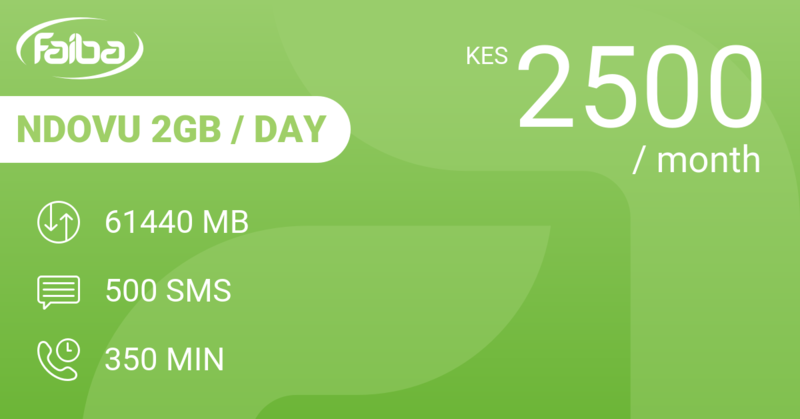 Faiba NDOVU 2GB / Day is a mixed bundle at 2500 KES with 60 GB, 500 SMS and 350 minutes. Other mixed bundles at 3000 KES for a month: Safaricom Advantage Plus Superior with only 3 GB of data but 1500 SMS and 1500 minutes, Safaricom Platinum+ 3K with 12 GB, unlimited SMS and 500 minutes and Safaricom Platinum 3K with 8 GB, unlimited SMS and 400 minutes. 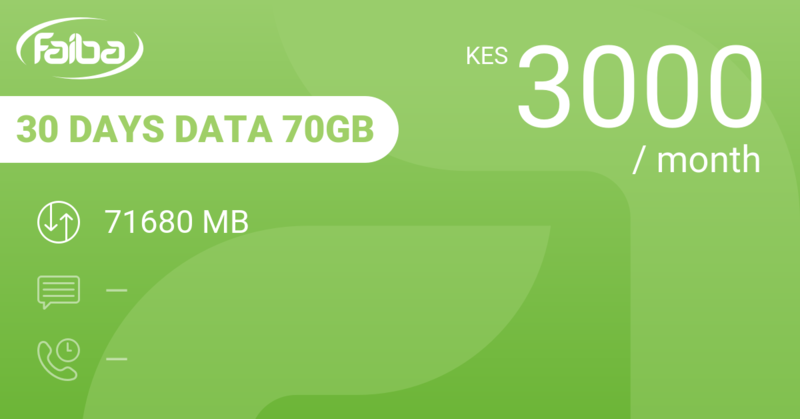 Our review conclusions: 1,2 GB a day to go through for 100 KES. Keeps you going. Spares your wallet.